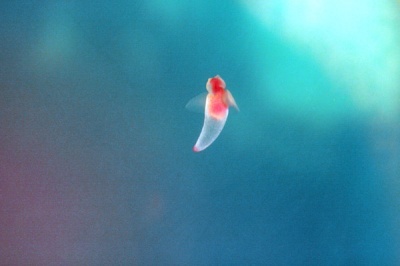 clione limacina or “sea angel”. wakayama, japan. this is very magical, tomo, and quite pretty. you consistenly take/post incredible images. apart from that, i totally agree with angie. twinlens. » thank you so much!